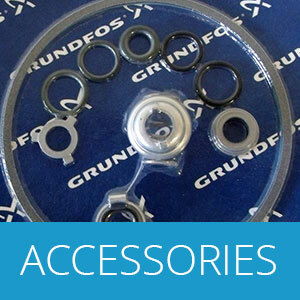 Browse our extensive range of products and services. Bore pumps are usually used in a drilled opening into the ground to enable access to water contained in an aquifer. Water bores are drilled by a licensed water well driller to the standard set out in the Minimum Construction Requirements for Water Bores in Australia Edition 3 February 2012. A Permit is required to construct a water bore. The drilled hole is very often cased with a minimum of 100mm PVC CL9 Bore Casing and the production zone screened with machine slotted 100mm CL12 PVC with a cap fitted to the bottom. The completed bore is air developed to clean the screen allowing the maximum volume of water to enter, prior to the installation of the bore pump. Water bore depths, yield, standing water level, which is the level of the water below ground level, pumping water level and expected use of the pumped water vary greatly form bore to bore even in the same location. Selecting bore pumps that suit these variables is imperative. 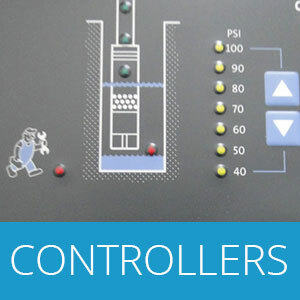 An incorrectly selected pump will not work efficiently, if at all. Nobody knows more about bore pumps! Bore pumps are electrical components that﻿﻿ h﻿ave a specially sealed motor﻿ clo﻿﻿se-cou﻿pl﻿ed to the pump b﻿ody itself.﻿ The entire pump is underwater in the bore. Submersible pumps push liquid to the surface where are jet pumps have to pull fluids. 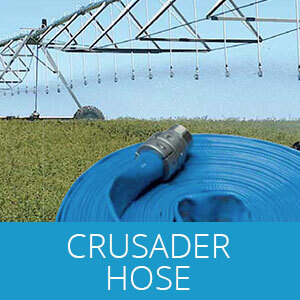 Submersible water pumps are more efficient than jet pumps. When selecting bore pumps for a particular application, you are influenced firstly by the characteristics of the water bore including casing diameter, total depth, screen length, standing water level, pump water level, yield and water quality. The next consideration is what volume and pressure do you require the pump to deliver. 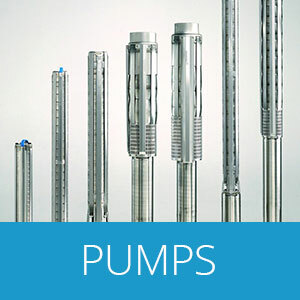 Various programs can be used to calculate the total head and select the correctly sized pump. As a quick reference we add the depth of the pumping water level (which is a measurement in metres from ground level to the water level while the pump is running) to the height in metres of the tank above ground level at the top of the bore. If the pumping water level is 50 metres below ground level and the tank is 30 metres up the hill from the bore site the total head will be around 80 metres (excluding friction loss in pipes and valves). To run the pump as an automatic pressure system we allow around 45 metres head, excluding friction losses and variations in height. The Pump Curve Chart is an engineering calculation referring to the design performance and characteristics of the pump. Once you have calculated the total head and volume required the Pump Curve chart can be referenced to calculate the correctly sized pump. We have over 30 years of experience in selection, installation, fault finding and repairing submersible pumps, drilling and maintaining water bores and other equipment. Water Well Drillers License, Mechanical and Electrical Trades. 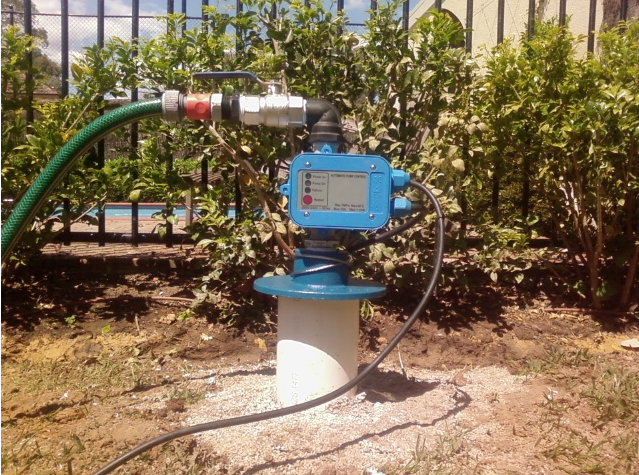 Picture of installed submersible pump and controller. Packaged pump kit ready for dispatch. 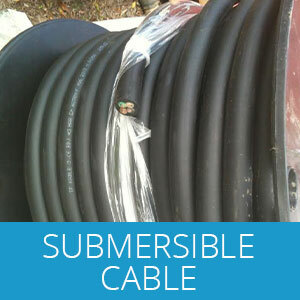 Kit includes 4" submersible pump and drive motor, pump starter and submersible pump cable. All connections have been made and tested ready to install. 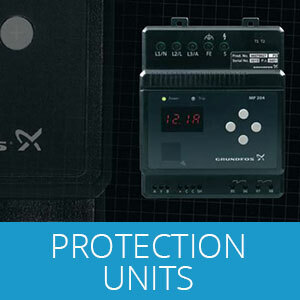 Franklin Electric QuickPAK 75 Kit - Free delivery Australia wide. 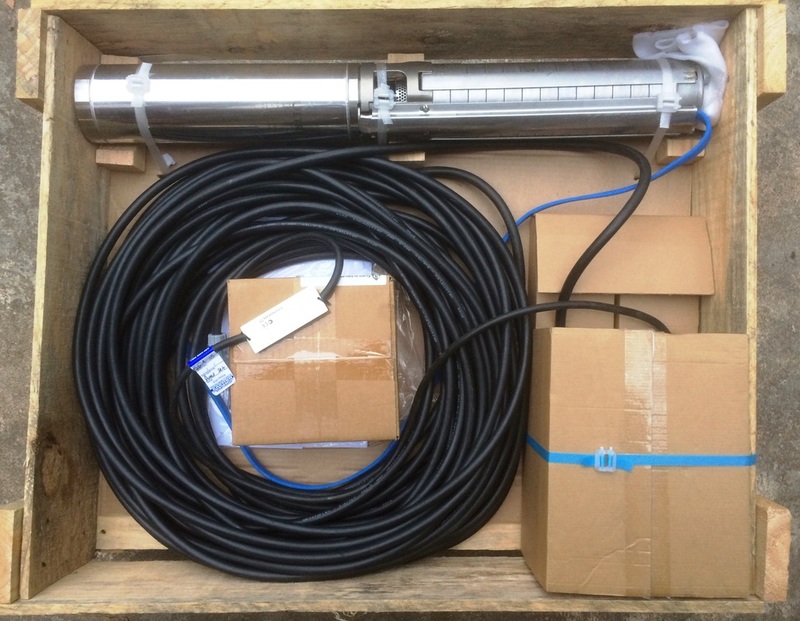 Franklin Electric QuickPAK 75 package to suit water bore up to 100 metre deep on Flexibore 100 32mm x 85m, stainless steel end connectors, borecap and 2.5mm2 submersible cable. Pump delivery 10 to 100 Litres per minute. contact us about our bore pumps! Request a call from our experts on bore pumps now! 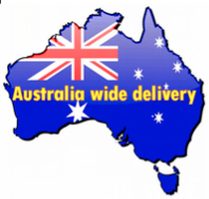 Reviewed by Trevor from WA on Aug 19. From the first phone call to the final flow of water, these guys know what customer service is all about. When I decided to 'go it myself' I knew I was up for a challenge but what I didn't expect was having someone at the other end of the phone to help me the whole way. You went above and beyond Grant, thank you. throughout the dry months. In the arid zone there may be very small amounts of movement of the groundwater level and the water could easily be thousands of years old. When a water bore is pumped, the level of the water in the bore drops, which is called “drawdown”. Pumping water from a bore lowers it's pressure at inlets and water flows into them from the cracks and spaces in the underground chambers. The rate that water can be extracted from the water bore depends on the speed it can flow through the aquifer and it also depends on the available water level and drawdown. If you over pump a water bore it will gradually use up all of the natural resource. When water bores are drilled in close proximity to each other their target areas can compete. This can lead to each bore providing less water than it is designed to. If you have any questions with respect to your water bore and which bore pumps you should use, then please don't hesitate to give us a call on our 100% FREE ADVICE line 1300 727 042. Bore pumps are usually used in a water bore, which is a drilled opening into the ground to enable access to water contained in an aquifer. Water bores are drilled by a licensed water well driller to the standard set out in the Minimum Construction Requirements for Water Bores in Australia Edition 3 February 2012. A Permit is required to construct a water bore. In some areas a water meter is required to measure the amount of water taken from a water bore. Metering is usually only required on commercial water bores where an water allocation has been made. Stock and domestic water bores are not usually metered. Bore pumps are a device which is used to pump water from the water bore. The main components include the pump and motor unit, a submersible electrical cable, a pipe to connect the pump to the bore cap, which is required to hang the pump assembly on and to connect the below ground pipe to the above ground pipe, valves, and controls. The pump can be regulated, turned on and off to suit irrigation, tank filling and various other requirements by the pump control box, motor and pump protection, variable frequency drive and solar input can all be added to the pump control box. 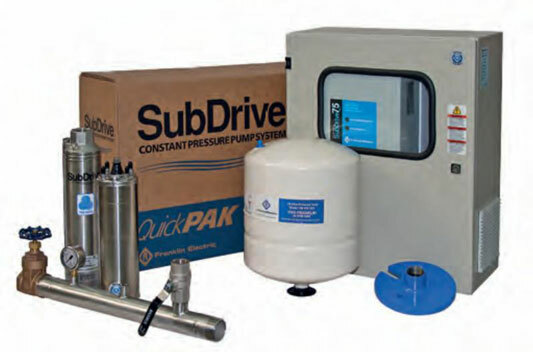 We specialize in providing replacement pumps, motors, controllers and accessories, right through to packaged pump kits for homes, irrigation, commercial uses, mine sites and remote areas.